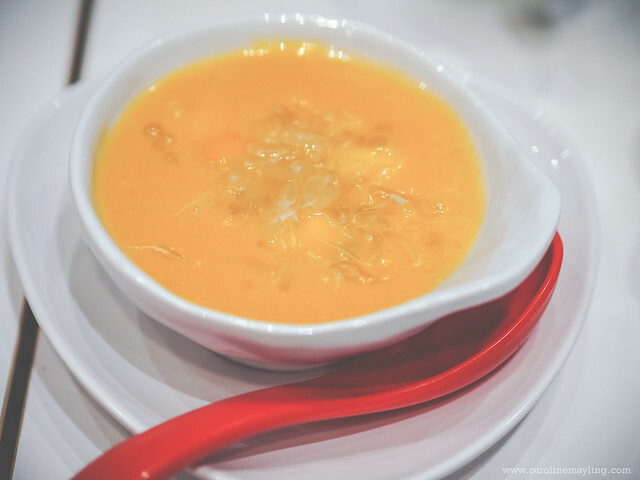 Last Tuesday, yours truly joined a few other bloggers for a fun food review session at the new Hong Kong Sheng Kee Dessert restaurant. It wasn't that hard to find this place because it is located at LG floor in One Utama Shopping Mall nearby Poh Kong/Old Town/Cold Storage area. It features bright and simple interior, with a cosy ambiance that allow their guests to dine in comfortably. 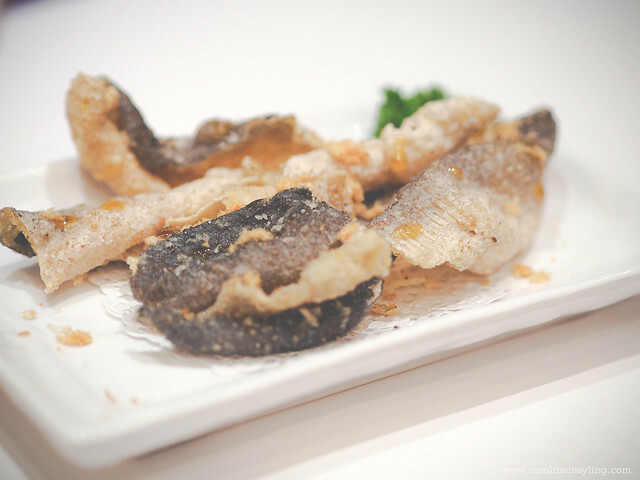 Sheng Kee is famous for its dessert, but they also serves some of the mains, which simply means you'll get to satisfy all your Hong Kong food cravings here! This is super refreshing and it's my kind of drink! People who often dine with me would know that very same drink I always opted for myself. I just love anything sour with a hint of sweetness in it. 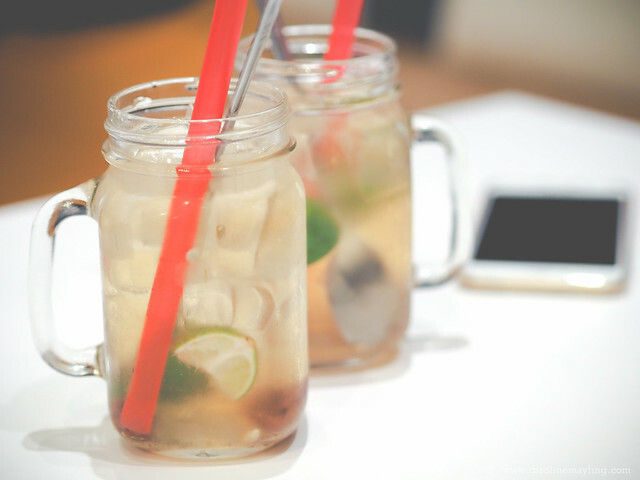 Of course, if you're not a fan of this kind of drink, you can always opt for the refreshing Lychee Peppermint here too! We had these for our appetizers and my favorite would be the Siew Mai and Carrot Cake for sure! The texture of the carrot cake was slightly different that what I've had before. It's crispy on the outside, not oily at all and more firm in overall, not the soft mushy type. 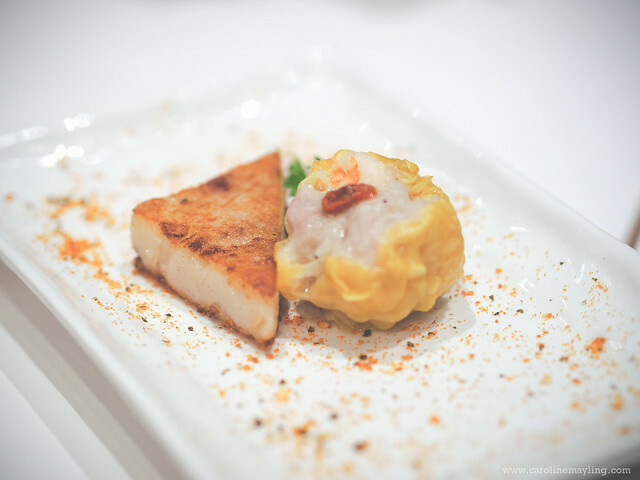 I always love my siew mai to be juicy and meaty, just like this one! The salmon skins were crispy, but they are just normal to me, nothing much to shout about. 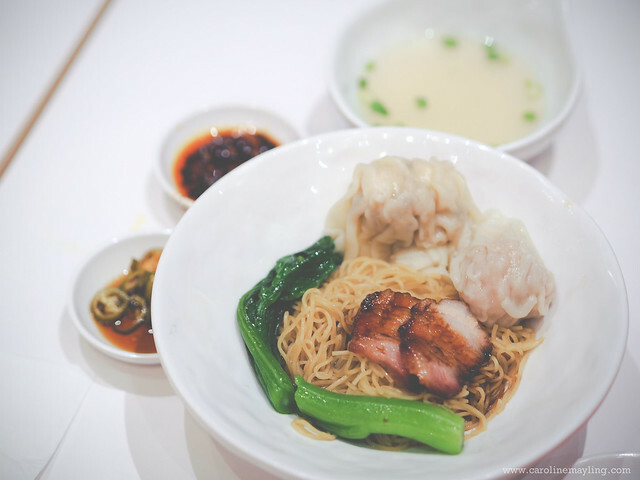 Of course, a Hong Kong restaurant is not a Hong Kong restaurant without a good wanton noodle dish! 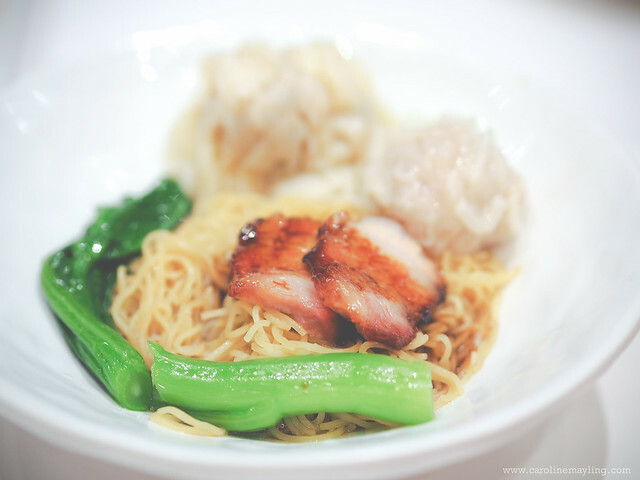 Get yourself a bowl of SK Signature Combination Noodle to enjoy springy noodle with caramelized prok slices and delicious wanton on the sides! It comes with a bowl of soup too! 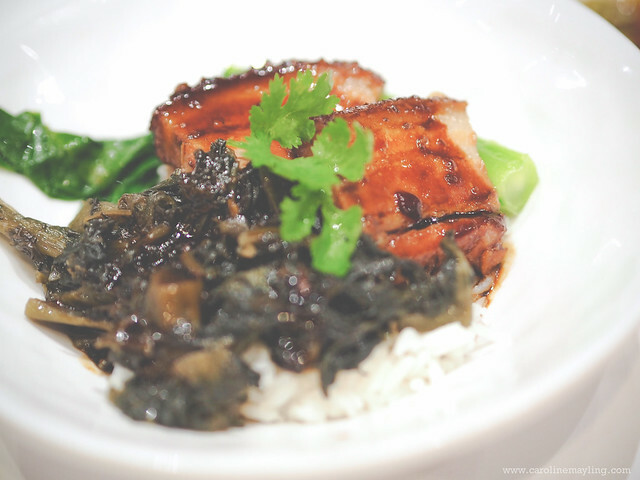 If you don't fancy noodle, you can always order the Braised Pork Belly with Mui Choy Rice. 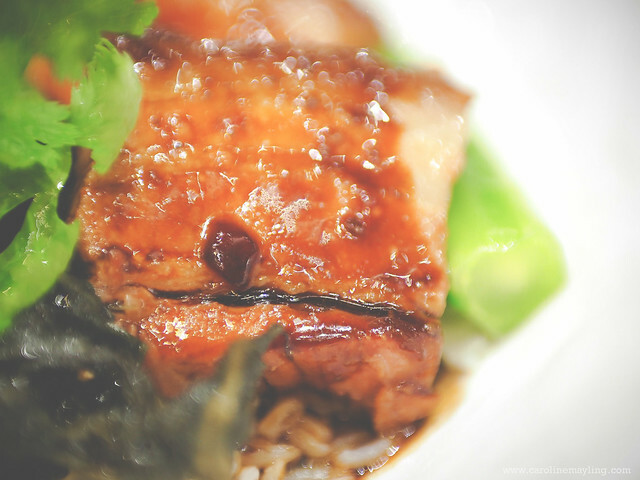 I really love the perfectly braised pork that it instantly melts in your mouth! The guys love this very much too! For dessert, we first had these lovely snowy char siew bun, it certainly doesn't look the same as the normal ones. 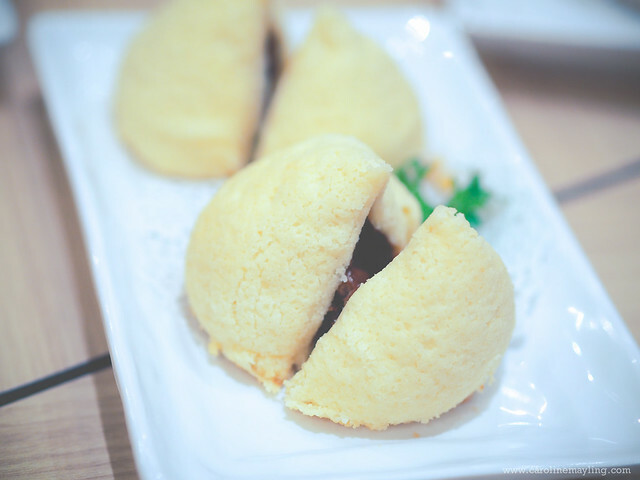 It has a soft and fluffier bun on the outside, warm delicious pork fillings in the inside! Please order this one because it is really good! I kid you not. This is my all-time favorite dessert! I was really happy to see this in the menu too! For those who are having sweet tooth like me, you'll enjoy this dessert. They are using the best mango (from Philippines) for their dessert too! Last but not least, we tried this Yuan Yang paste. 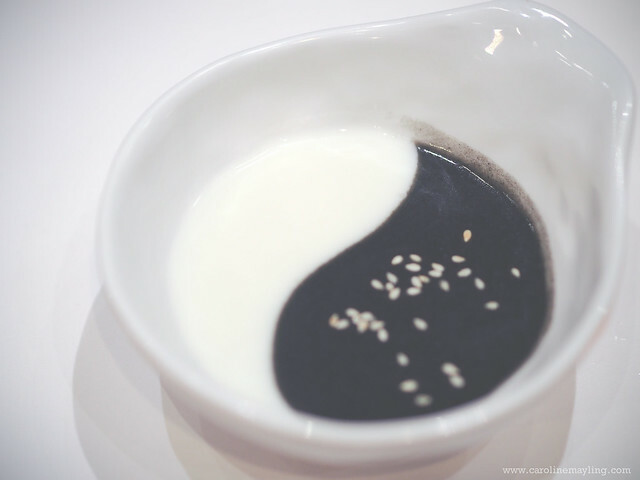 It is something like black sesame dessert with more of almond-ney flavor in it. For the taste wise, it is an acquired taste, either you're going to love it or just not you kind of dessert. CLAIM A FREE SK Mango Pomelo Sago FOR YOURSELF! Visit Hong Kong Sheng Kee Dessert at One Utama. Tell the staff "Sweetness with Sheng Kee KL" for a FREE SK Mango Pomelo Sago upon settling the bill. 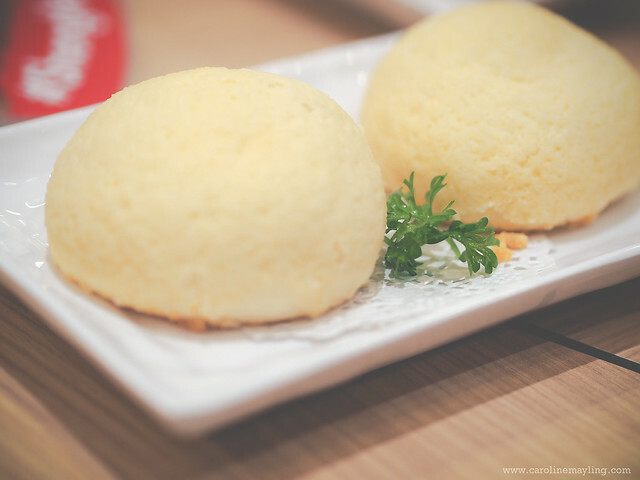 I have heard about this dessert that its speciality of hong Kong but have never give it a try.Now thinking to make this yummy Hong Kong Sheng Kee Dessert.